AM I SIGNED UP FOR TEXTBOOK BUTLER AUTOMATICALLY? Yes. At Jessup, students are signed up by default with a preference of “rental”. This means if you do NOT want to take part, you need to log into the Textbook Butler portal and choose to opt out 4 weeks prior to your course start date. Otherwise you will stay opted in for future terms. Any student can opt out or return unneeded books, but we can’t guarantee we will have books for students that are opted out. WHAT IF I DON’T WANT TO USE TEXTBOOK BUTLER? While we think that Textbook Butler is your most convenient option and is extremely competitive in price, we understand that not all students wish to take part. At Jessup, the default preference for SPS and Graduate students is to be automatically enrolled in the service. If you want to Opt out, please log into the Textbook Butler portal and select Opt Out as your Preference. Textbook Butler orders can be returned within 7 days of the course start date for a full refund as long as the items are in the original condition as shipped. After 7 days no returns will be granted. Q: Can I use my excess financial aid funds to purchase from Tree of Life? A: Yes. Tree of Life purchases will go directly on to your student account. If you add a class, we will automatically be notified and will deliver your new book. If you drop a class, please contact Customer Care to arrange for a return within 7 days of the course start date. Upon receiving the shipment back to our warehouse, we will credit your student account. Please do this within 7 days, or you may be charged a restocking fee. HOW CAN I VIEW AND CHANGE MY TEXTBOOK BUTLER STATUS AND PREFERENCES? You can visit the Textbook Butler portal at https://textbookbutler.com. Log in to opt in or opt out of Textbook Butler and set your textbook type preference (i.e. rent, buy used, buy new). The changes you make will be applied to the upcoming shipment. 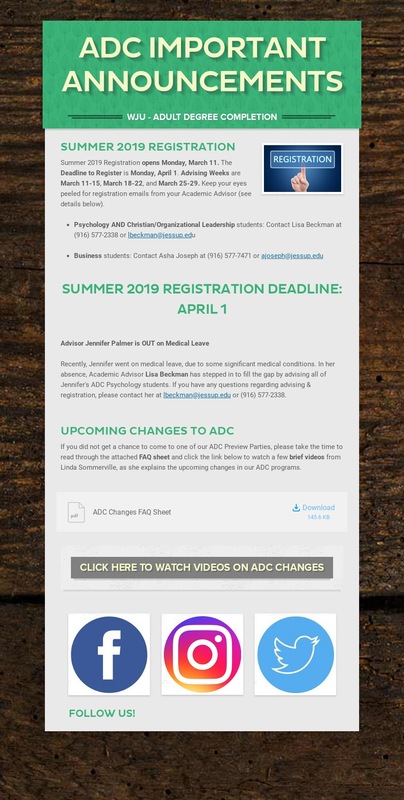 The first time you log in, enter your student email address and we’ll send you an email with a link in it that logs you in. WHAT IF I WANT TO BUY INSTEAD OF RENT? You can choose “buy new” or “buy used” as your Textbook Butler preference. You can also choose “rent” and then opt to purchase specific books later in the semester after you’ve decided which ones you want to keep. In this case, you are charged the rental price up front and the remainder of the price later on if you decide to purchase. WILL I ALWAYS GET MY TEXTBOOK TYPE PREFERENCE (I.E. RENT, BUY USED, BUY NEW)? Most of the time, but not always. We start by trying to fill your requirements according to the preference you select and we usually can. Sometimes, however, there may not be a used copy of a book available and certain types of books cannot be rented—workbooks or textbooks with access codes, for example. Q: If I am not using Textbook Butler when should I purchase my books? A: Make sure to purchase your books in enough time to receive them at least one week before the first night of class. You will need time to complete the required reading assignment. Shipping times vary, so make sure to check with your vendor of choice. Contact the Tree of Customer Service team at 1-888-392-2930 anytime Monday–Friday, 9am-11pm EST You can also submit a question at http://www.treeoflifebooks.com/customerservice/ask-a-question/.